Seattle’s Great Wheel can now be added to the list of places where drones have smashed, bashed, and crashed into. It is not a good experience, though, but more care needs to be taken to avoid such occurrence in future. 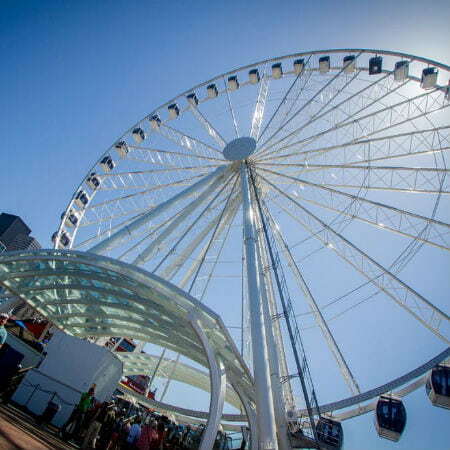 According to Engadget, quoting a Seattle’s KIRO TV report, it says an unknown person flew a drone close to the big Ferris wheel and it collided with massive metal structure and crashed immediately to the ground. The KITO TV reported that the attraction, which is a building-size revolving wheel beautifully surrounded with spotlights, did not suffer any damage. Regrettably, a table made of plastic below the Great Wheel was badly affected, it suffered irreparable damages. 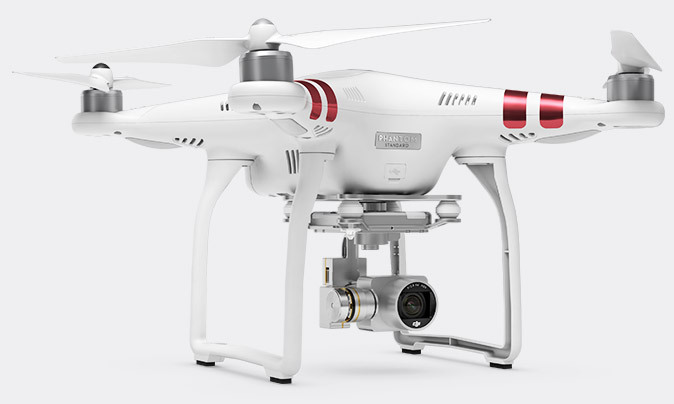 The device, a DJI Phantom 3, which costs about $1,300, is being held by the police while they were still searching for the pilot that caused the drone crash in Seattle. The pilot will be charged for damages if later found by the police. The rapid increase in drone’s consumers has provided detailed information with visuals of location previously visible to planes or helicopters. This has also led to the revelation of a quite large number of drone crash in Seattle, thus raising questions about privacy expectations. Another drone piloted by a New York City teacher earlier this summer also crashed into the stands at the US Open. In a resemblance incident, University of Kentucky student also crashed his drone into the football’s stadium of the school. The two pilots have been charged with endangerment, as reported by The New York Times. In March, over Manhattan’s Upper West Side, a drone fell from the sky and narrowly misses a delivery bike rider. Police had recorded cases of drones flying too closely to their helicopters, and prisons have also said they have seen drones from outsider flying contraband to inmates over the walls. 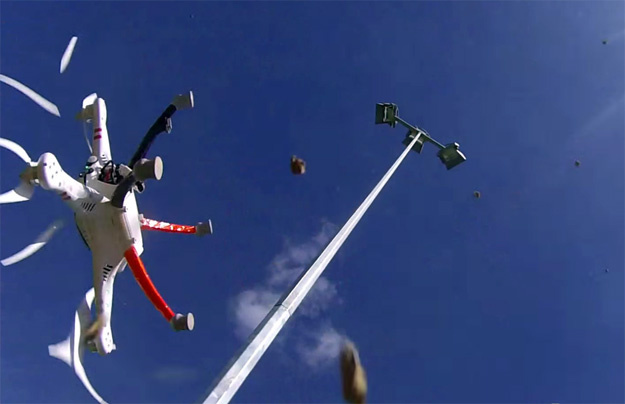 There was a drone user who shows his strong liking of his drone and attached a handgun to it when flying the device. As a result of these public disturbances, a task force to create a national registry has been established by the government for drone owners to assist in reducing accidents, and find pilots involved in any accidents. If any eventuality happens, the information of the registered drone owner could be used to trace the owner of such device for proper prosecution. To avert future occurrence of drone crash in Seattle and the rest of the United States, the owners should be familiar with rules concerning drone flying. These users should be advised and informed accordingly by the law enforcement and government agencies to keep their drones away from heavily populated areas where they could cause injury or damages. Furthermore, the government should device a means apart from drone owners’ registration scheme so as to track a flying drone in case of any eventuality or accidents. The federal legislation should pass a bill that will take care of drone flying related offenses in order to protect the lives and properties of the U.S. citizens. A flying limit, operation rules and regulations should be set for both individual and commercial operators of drones. The bill if finally passed into law would curb the menace caused by drone crash in Seattle and the rest of the United States. The information in the bill should include drone monitoring, training of drone pilot, operations procedures of drone and keeping of drone’s data to a centralized database for easy accessibility.